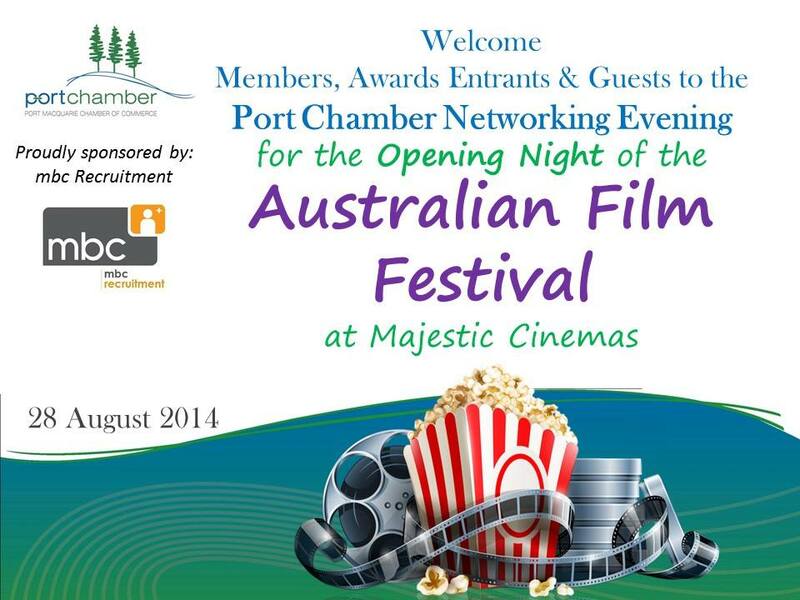 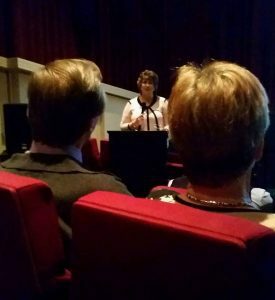 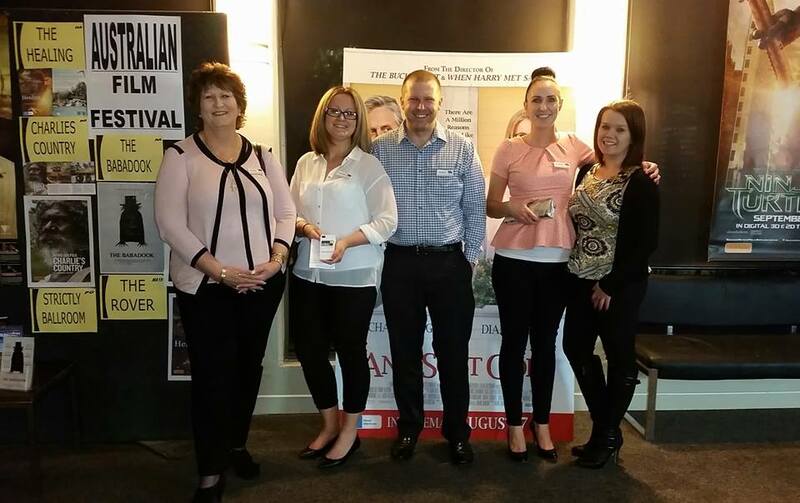 MBC were proud to sponsor the Australian Film Festival Launch in Port Macquarie. 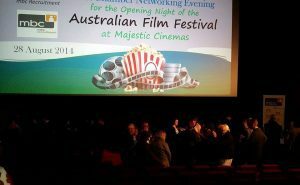 Thank you to the 150 local business people that joined us at Majestic Cinemas to take part in this wonderful eveningl! 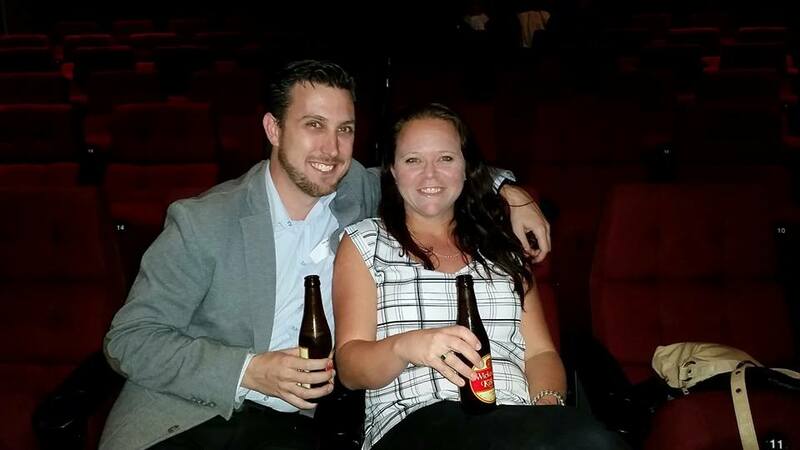 The night kicked off with Little Brewing Company beer, Cassegrain Wine and some yummy nibbles from XS Food. We heard from the inspirational Susan Rupert; Director of MBC Recruitment and Neville Parsons of HCCU. 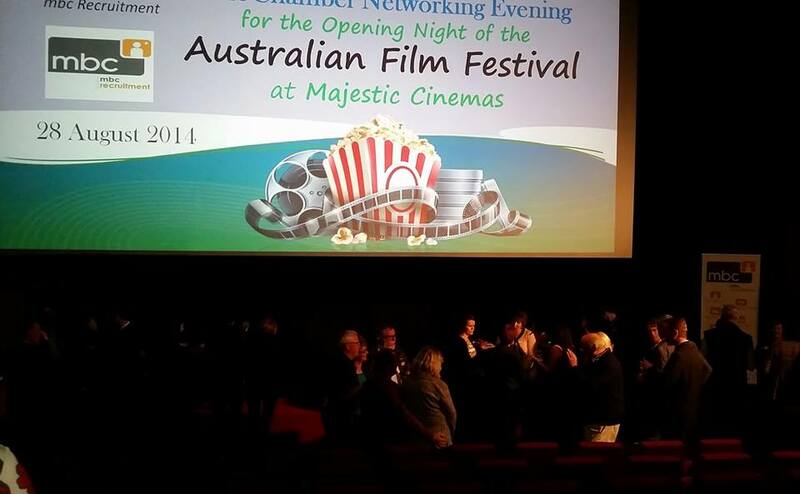 Majestic Cinemas hosted the event and provided popcorn and choc tops while we sat back and enjoyed HEALING (M)- a wonderfully moving Australian movie.